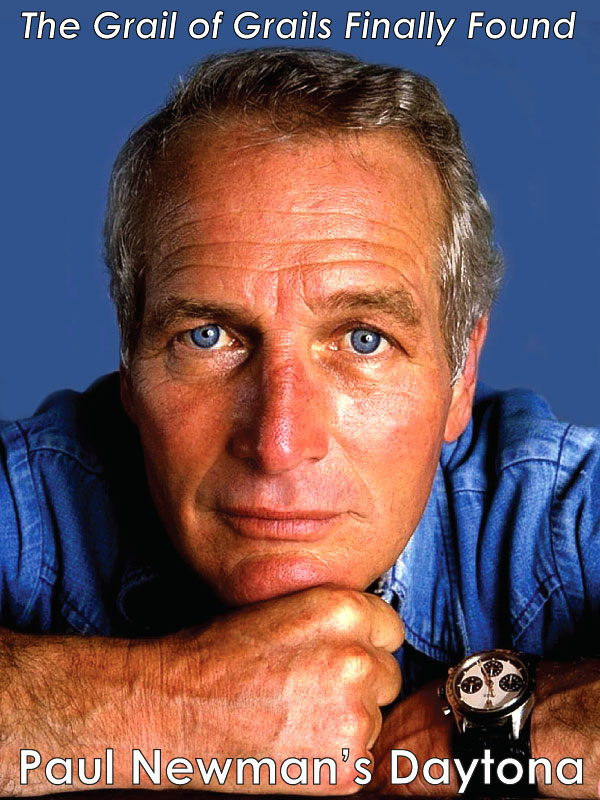 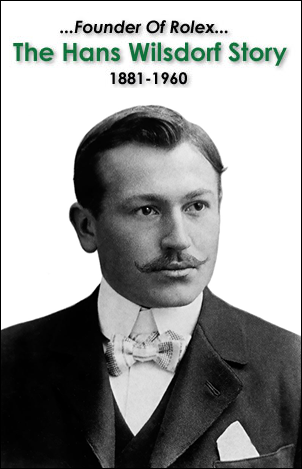 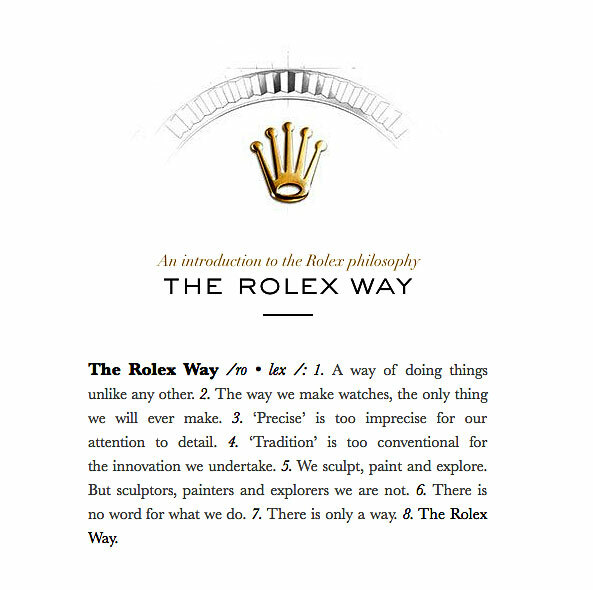 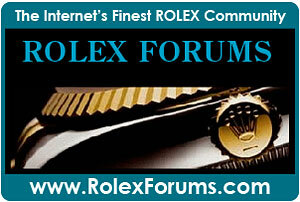 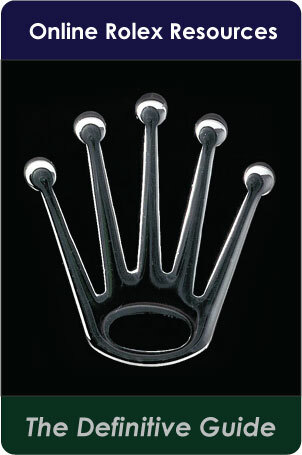 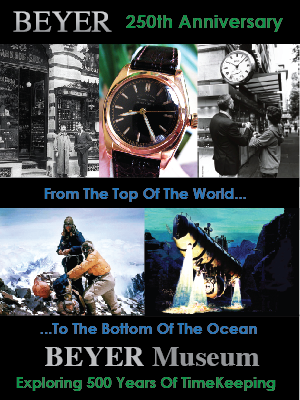 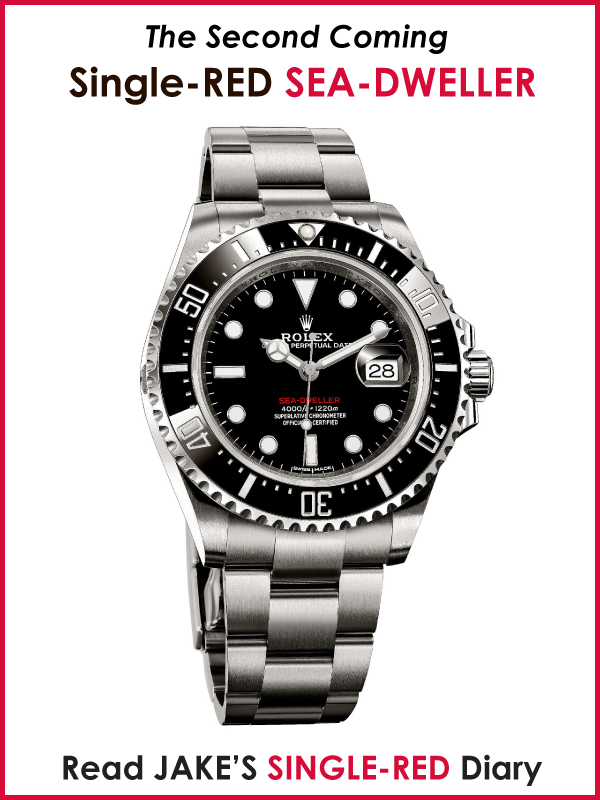 Today, Rolex introduced a brand new online campaign on Rolex.com titled, "The Rolex Way." 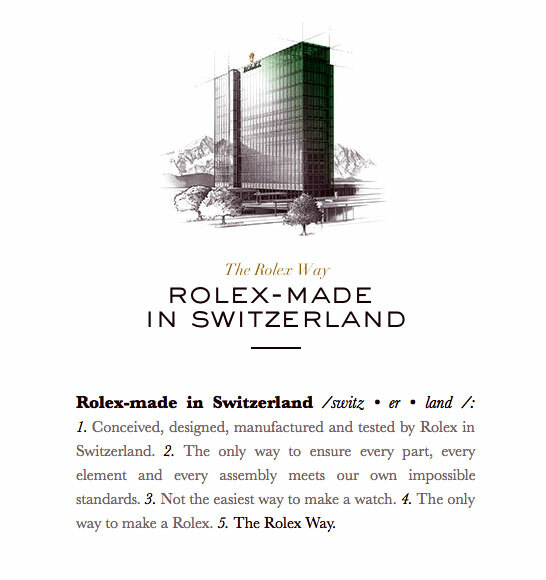 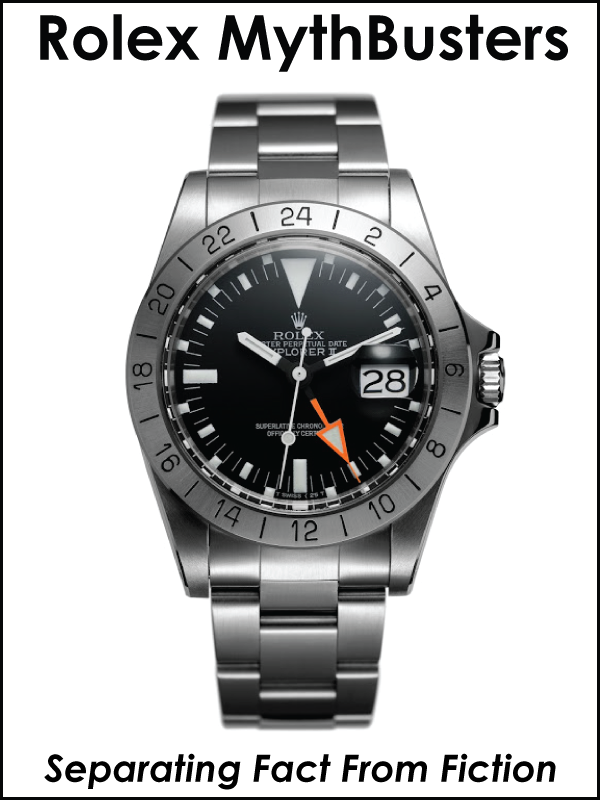 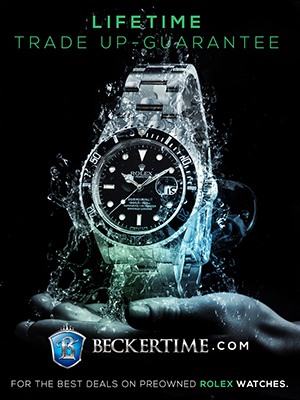 This innovative new campaign goes into much specific detail to share what exactly makes a Rolex a Rolex. 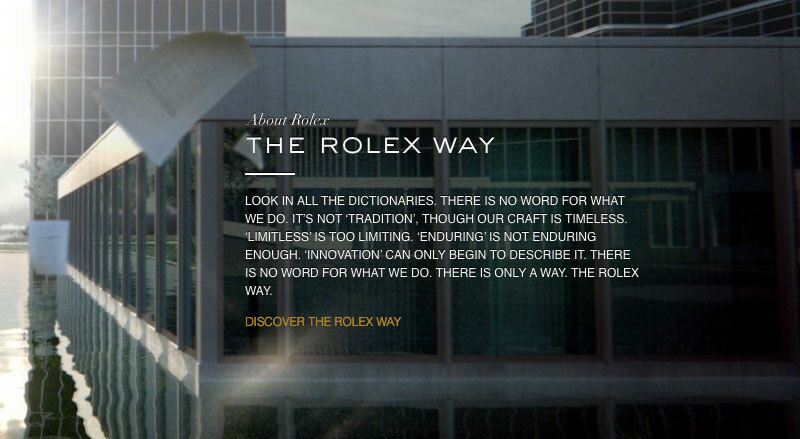 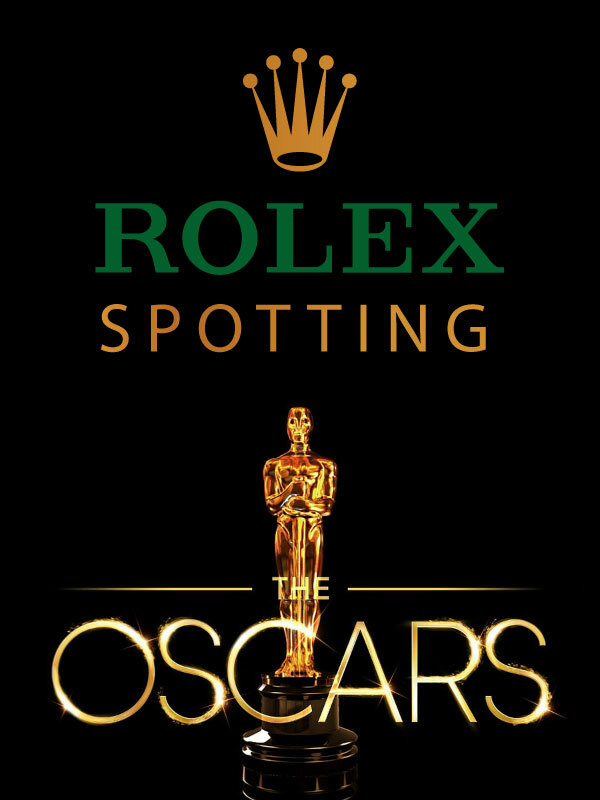 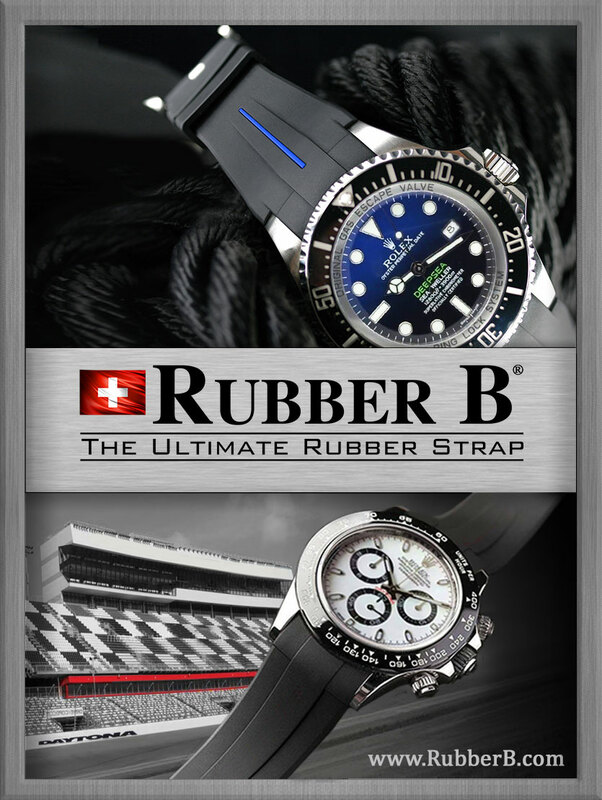 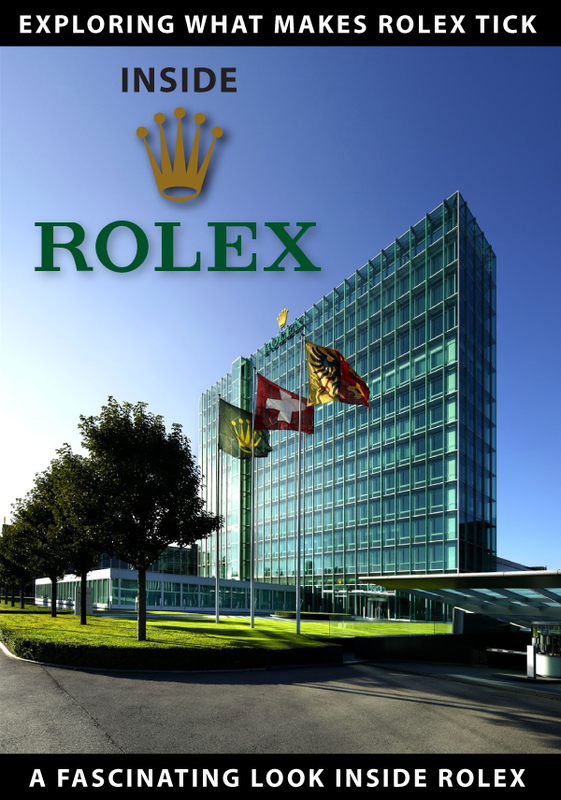 You can see the new campaign by visiting the Rolex.com website.